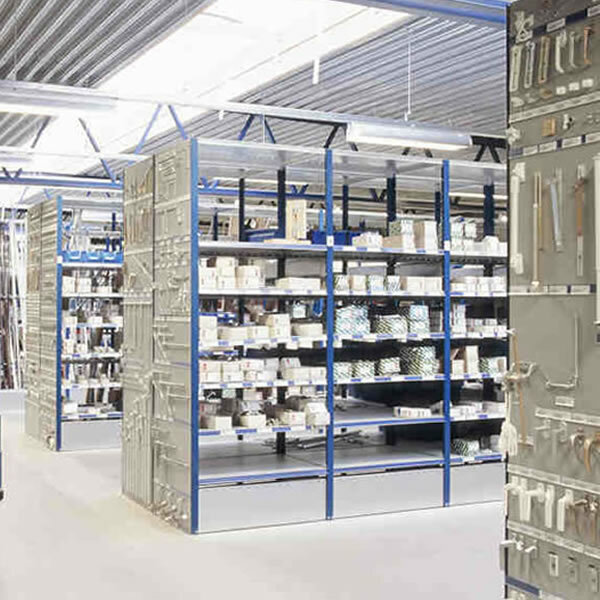 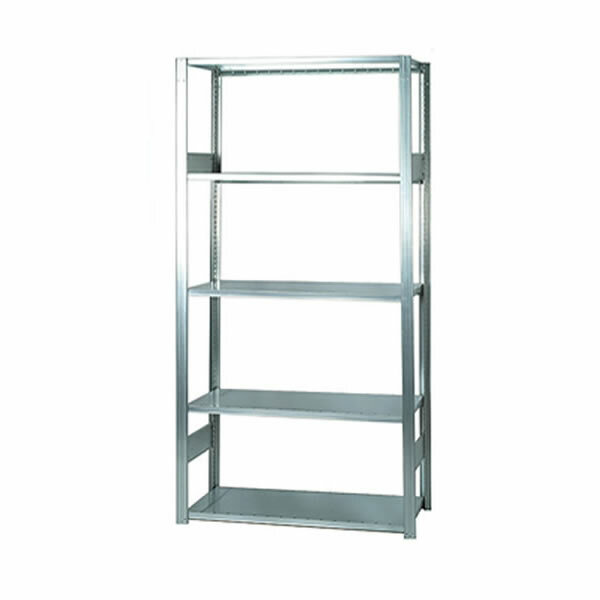 Open bay industrial grade shelving with quick bolt-free assembly. 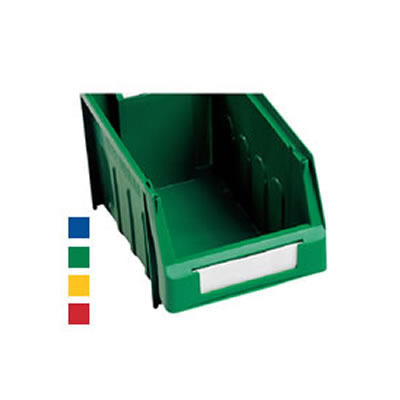 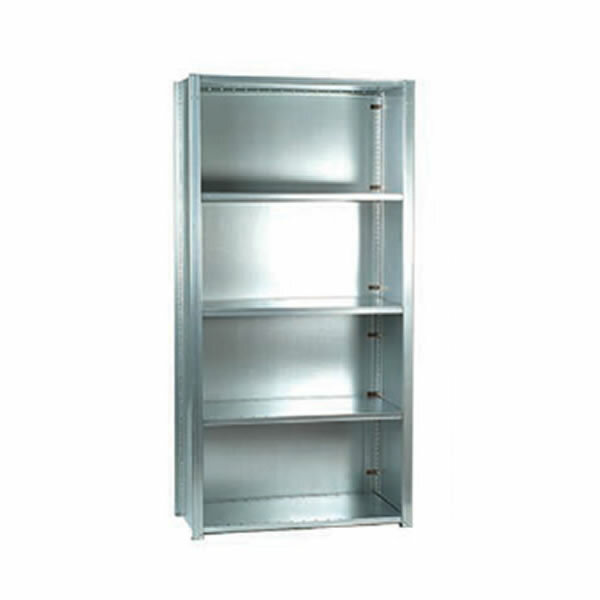 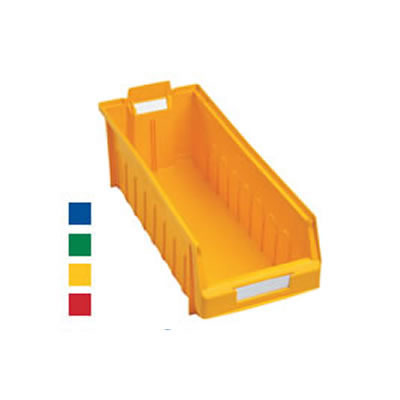 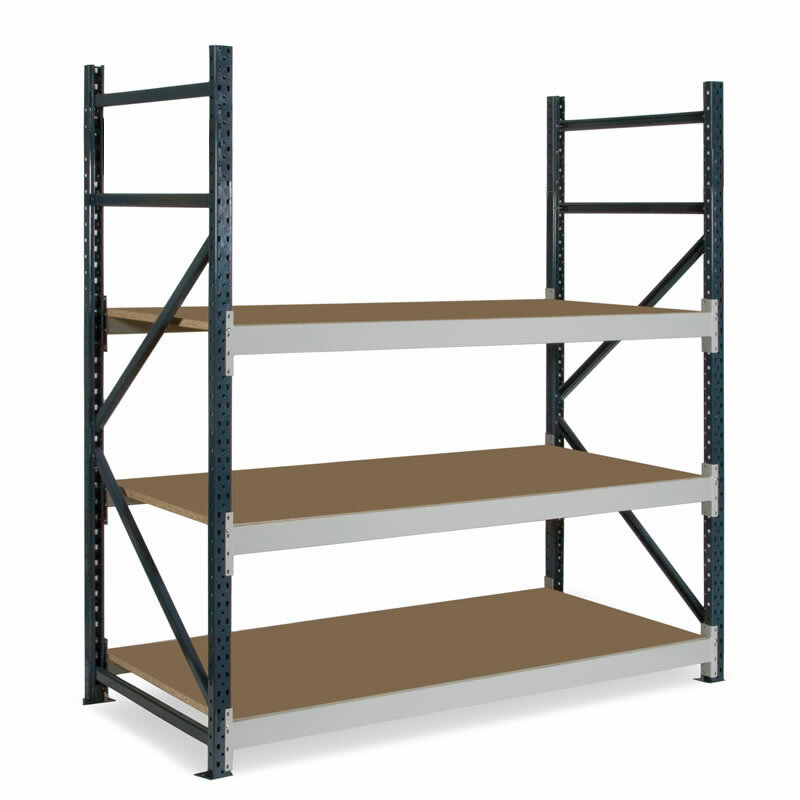 2100mm high x 1000mm wide x 400mm deep with 4, 5, 6, or 7 shelf levels. 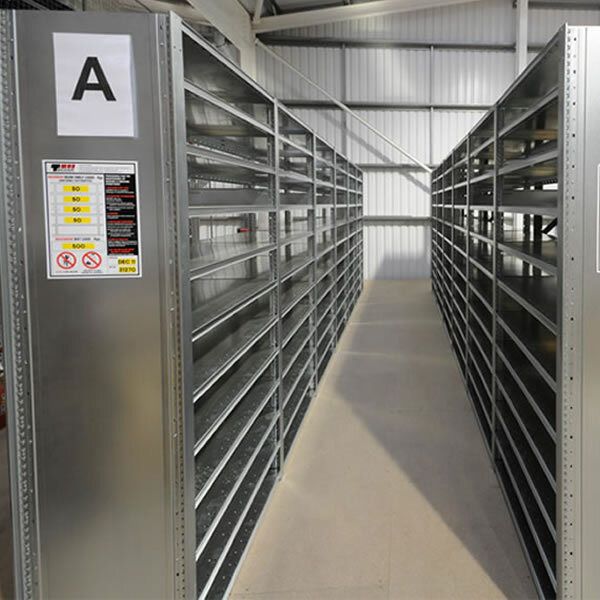 Extension bays can be added to create additional bays, supplied with 1 x pre-assembled end frame and 4, 5, 6, or 7 beams with steel shelves. 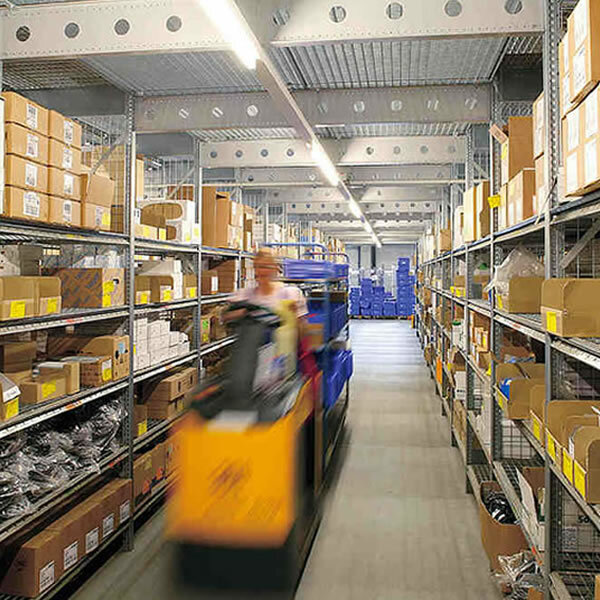 Above configurations available from stock on rapid delivery, HI280 is also available in heights up to 3000mm, widths of 900, 1000 and 1290mm and depths of 300, 400, 450, 500, 600 and 800mm.